There is a lot of information in the world today about overcoming personal addiction. This can sometimes leave the families of drug dependent people wondering what their role is in the recovery process. What can they do? What should they avoid doing? How do they cope with either the addiction or the recovery process? 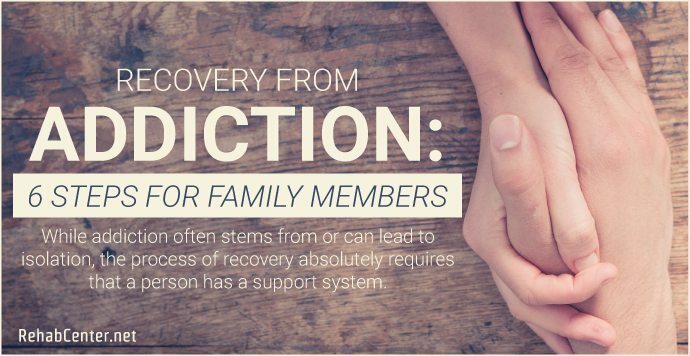 While addiction often stems from or can lead to isolation, the process of recovery absolutely requires that a person has a support system. Recovery does not happen in isolation. It takes meaningful connections, and that can often start with the family. This article will explore various coping strategies families who do not suffer from their own addictions can employ when living with and loving a person in recovery. Often, families feel at a loss for where to start and what to do. There is an abundance of resources available on the topic of recovery, and reading up on the process, challenges, pitfalls and success stories can dramatically improve family members’ understanding of the role that they can play. It can increase the family’s sense of hope that recovery is a process that can succeed. It can help the family let go of blame and move into an understanding of the bio-chemical realities of addiction. It can reduce feelings of anger and frustration often held from previous experiences with the addicted family member. There are an abundance of resources available for free online or at your local library. An educated family member can lend assistance in ways that they would not have even thought of before. Like your addicted family member, isolation doesn’t do anybody any good. Feeling that they are supported by others who understand your struggles or can at least lend a sympathetic ear can make the difference between success and failure in helping with your loved one’s recovery. 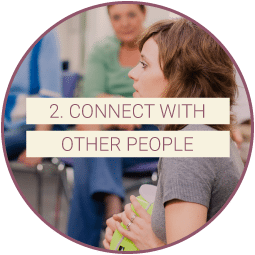 By attending these meetings family members may get the skills they need in order to handle the personal or emotional problems they’re facing in supporting a loved one in recovery. Okay, this is hard. It is likely that you have been hurt. It is likely you have felt betrayed. Your feelings of disappointment are a continual challenge for you as you move into acceptance and support, but these feelings can be transformed into a belief in the recovery process. After all, it can only get better, right? Those in recovery know they messed up. That is part of Step One in the 12 Steps. If they are serious about recovery, then they already know this. All of these feelings can easily serve as catalysts for a derailment of a person’s recovery. 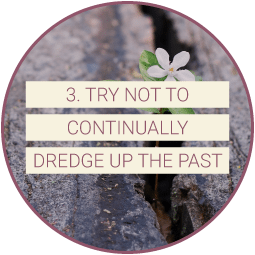 Delving into the past is a legitimate process in recovery, but forcing the issue is not productive. While family members may want to do this, an approach that meets the recovering person where they are at is more productive than insisting that they discuss things before they are ready. 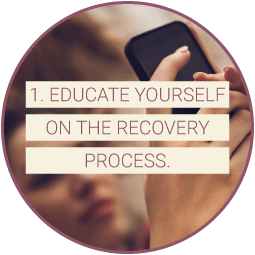 The process of recovery is challenging enough without people constantly questioning whether or not you are staying clean. Often times, family members want reassurance that their loved one is staying on the path to recovery, but it can feel like a judgement to a person in recovery when they are constantly asked this type of question. On the flip side of this, family members can question whether or not the person in recovery is actually an addict in the first place. 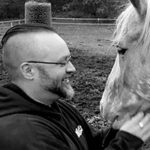 These types of questions, while well intended can undermine a person’s commitment to their recovery by questioning the very foundation of the new behaviors in the first place. Instead of questioning a person’s need for recovery, try asking them if they want to explain to you why they feel that they are in need of substance use recovery. This opens a dialogue and avoids undermining their recovery by creating a safe place to discuss how they feel. In our fast paced world, as families we often forget to create the space and time to sit down together and connect. This type of sitting down together can be very healing in ways that we may not be aware need healing. 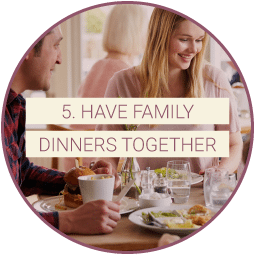 If you have a person in your life who is in the process of recovery and does not have close family or worse has a family with active addictions themselves, take the time to invite your friend to dinner with you. Remember that not all family is biological. 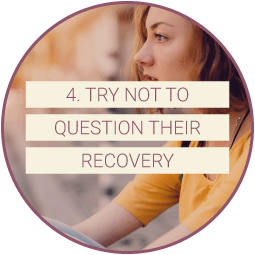 People in recovery do not want to constantly be bombarded with questions about how they are doing. It can lead a person to feel that they are not self-sufficient enough or that they are being interrogated or micro-managed. Being too intrusive with anybody can cause them to pull away from you rather than opening up. For those who have loved ones in recovery, it is just as important for them to take the time to take care of themselves as well. 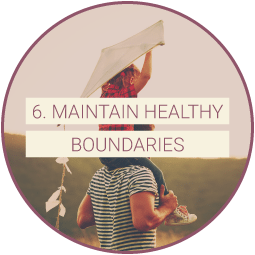 In this way, loved ones can model proper boundaries for the person in recovery instead of seeming intrusive or overbearing. There are a host of resources available for the families of those in recovery, and this article has set out a sample of the types of things to keep in mind. Be real with your loved one in recovery. Your example can hinder or help. They are looking to you whether you know it or not.